Are you tired of seeing tacky photo booths? Manchester’s premium photo booth has arrived! 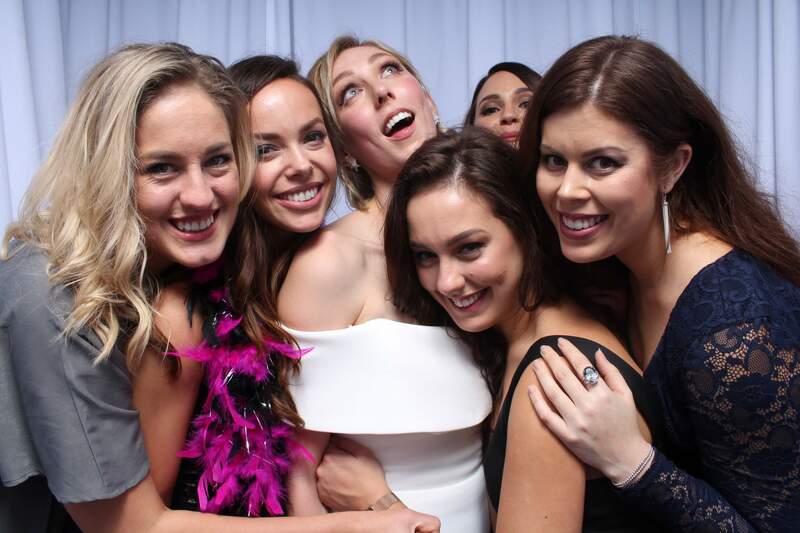 Make a statement at your next event with our Photo Booth! 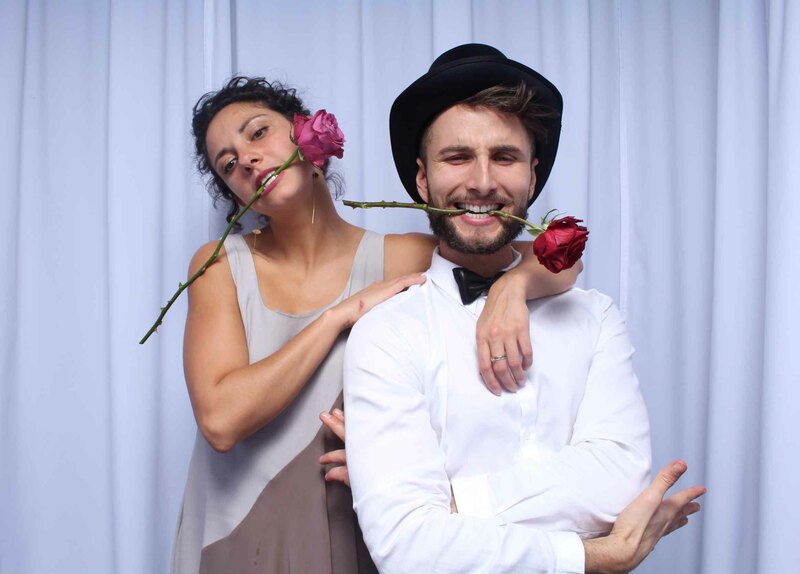 Our Photo Booths are perfect for weddings, parties and corporate events. They are the highest quality available in Greater Manchester and are sure to bring a touch of class to any event. You’ll have all your friends and family impressed when they see the red carpet with bollards on either side leading to the beautiful red curtains. We use quality Digital SLR cameras, giving your photos vibrant sharp colours. The lighting is set up by professional photographers and we use Elichron studio strobe lighting to create the best quality images possible. Our lighting system will help everyone look their best on the night. It is sure to impress and will make all guests want to keep coming back for more! 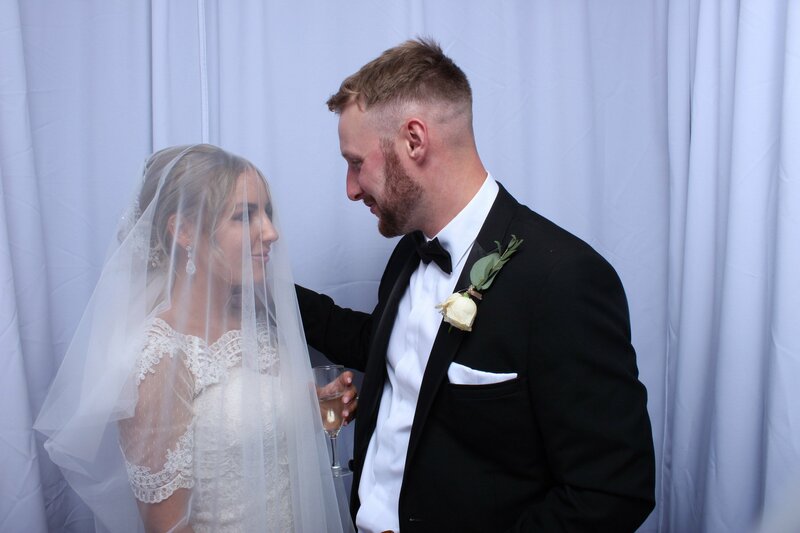 Our photo booths have the option of green screen technology, which enables you and your guests to choose from our amazing range of backgrounds, allowing you to put a theme to your wedding, party or corporate event. Backgrounds from Paris, Venice, New York and all around the world! You can even add your own custom images. It’s as simple as picking the background you want from the options in the booth to replace the green background. 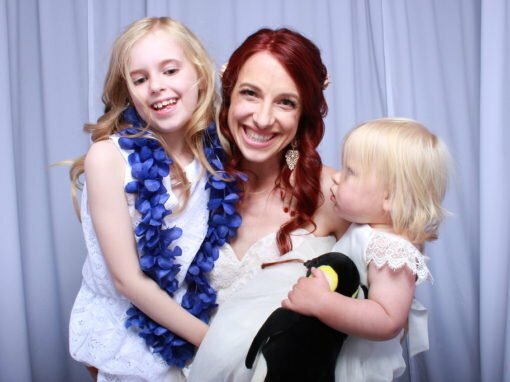 This option allows us to create a separate and unique gallery of images that best suit your wedding or event theme. This feature sets us apart from our competitors and does not affect the outward appearance of the booth at your event. Why not get creative and design your own back drop! This feature is a lot of fun for you and your guests and will keep everyone entertained. If you’re looking for a photo booth with plenty of space, then we have what you’re looking for. 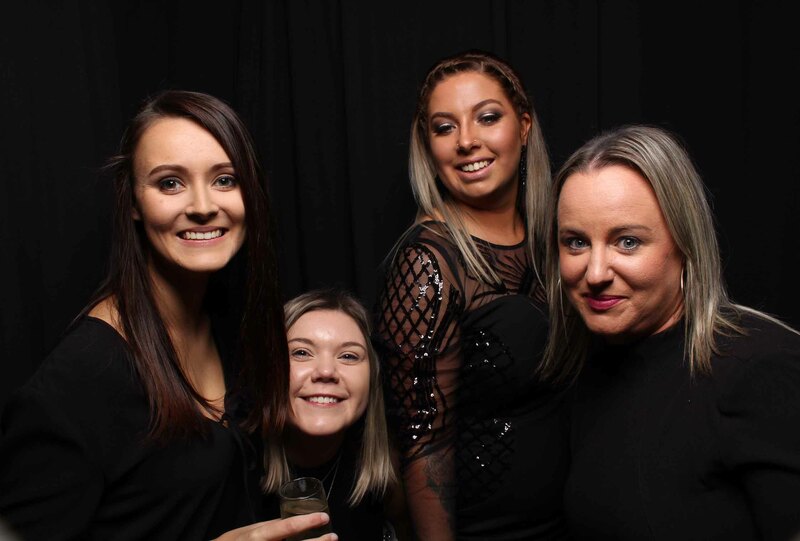 Our photo booths have the capacity to comfortably fit up to 9 people (more if you all squeeze in). This makes the experience even more fun. So what are you waiting for? Grab your bridesmaids, friends and family and take the lime light. It’s the perfect place for a group hug or just to have a laugh. 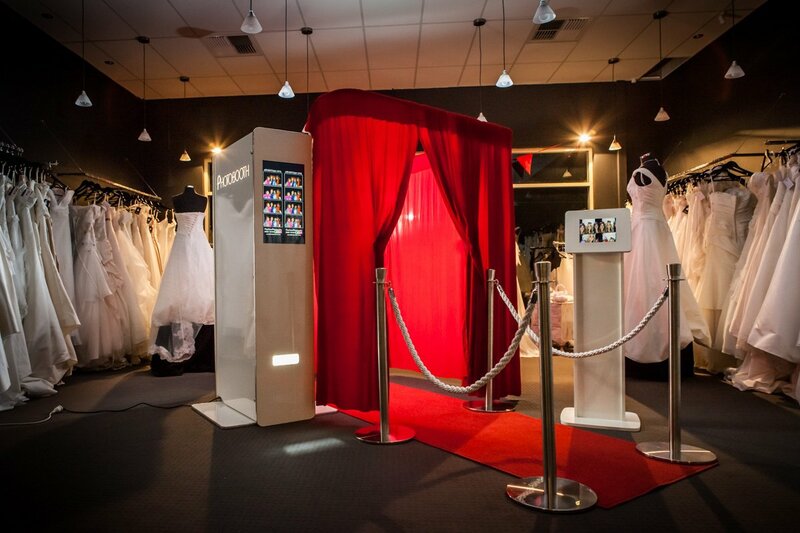 Our photo booths also have the option of being an ‘open’ style, so talk to us today if you need more information. Do you want to feel like you have just come from a photo shoot? We use the best lighting possible to ensure you walk away with images that will make you want to keep coming back for more. We know the importance of beautiful, premium photos and we won’t compromise on that. There is nothing worse than photo booths producing dull & grainy images! This is another reason we stand out from our competitors! 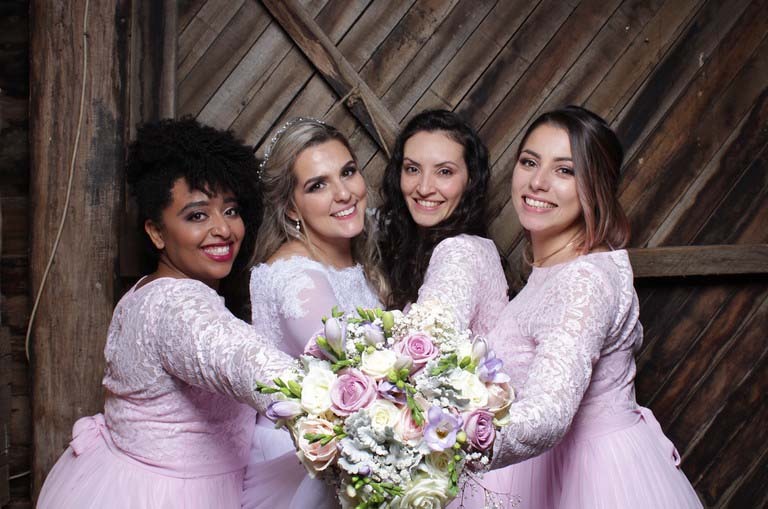 The reason why event companies want to use us over and over again is not only because our photo booths look stunning, but also because of our image quality. 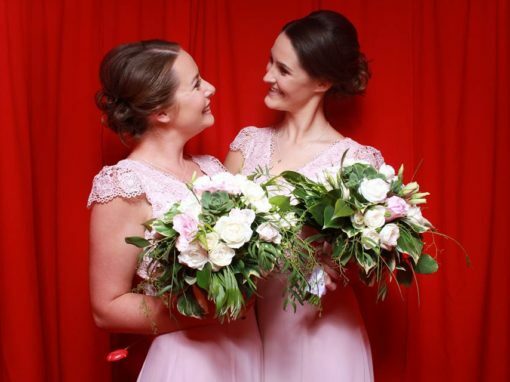 We’ve had the pleasure of working with many popular venues around Manchester, including The Principal Hotel, Manchester Convention Centre, Manchester University, Crewe Hall, Sandhole Oak Barn & Cheadle House just to name a few! 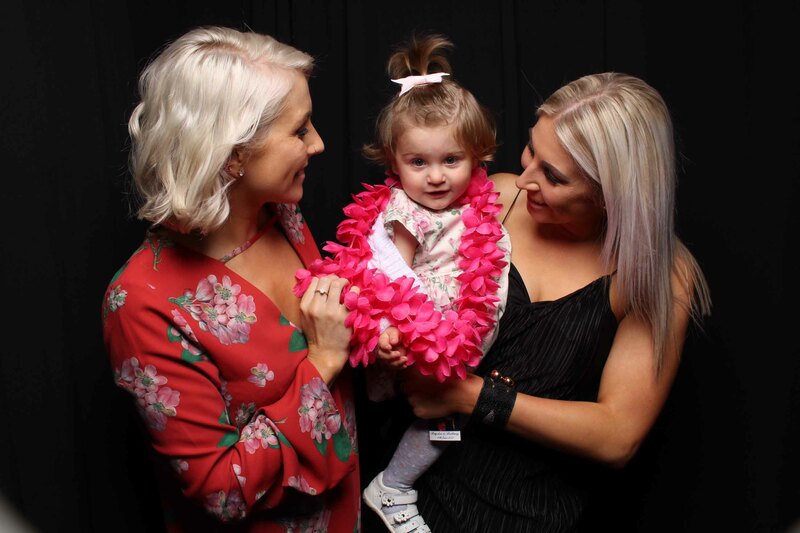 So whether you are celebrating your wedding, corporate event or birthday, our booths are sure to make your night memorable and capture some special moments for you. Our photo booths will be the life of the party! 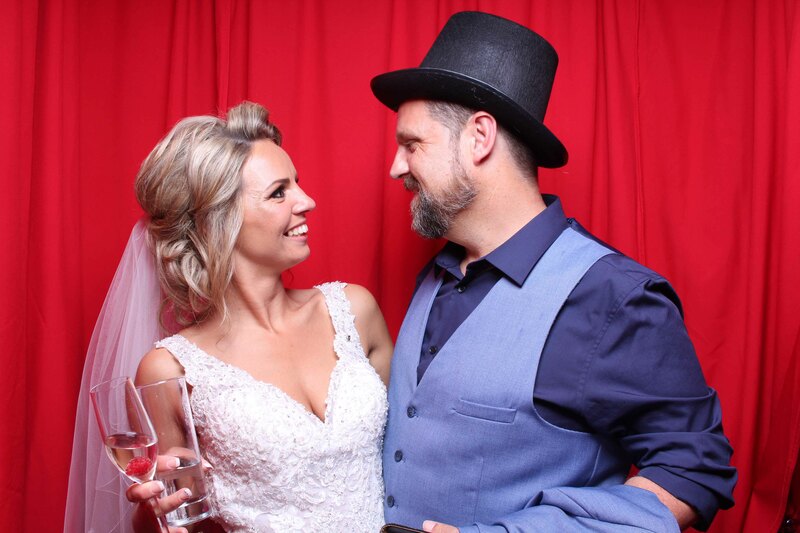 We are often praised by numerous venues that our photo booths are the best photo booths they have seen by far! They really do look amazing and combined with our professional service, you won’t be disappointed. To ensure your event is as hassle free as possible, we will work closely with your venue to arrange set up and pack down. The booth will be ready at the appropriate time for you and all your guests to enjoy. Don’t leave it too late to book your photo booth hire for your wedding or next event. 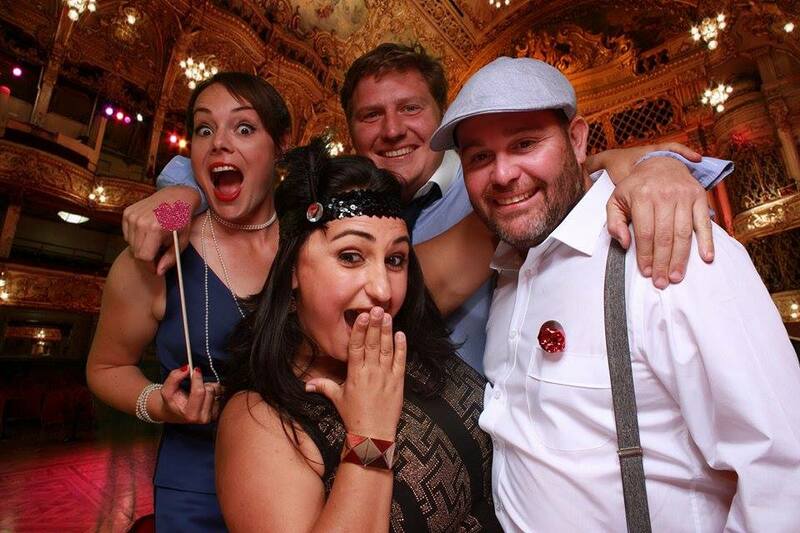 We are Manchester’s best and most premium photo booth hire company. How do we know this? Because we’ve seen what our competitor’s offer. Our photo booths are unique and one of a kind in Manchester. Our booths are designed by photographers and nothing short of state of the art technology. We produce quality at its best. Our curtain range consists of four main colours; red, white, black and satin gold. We make all our own curtains so ask us about other colour options and we’ll check if we can help. 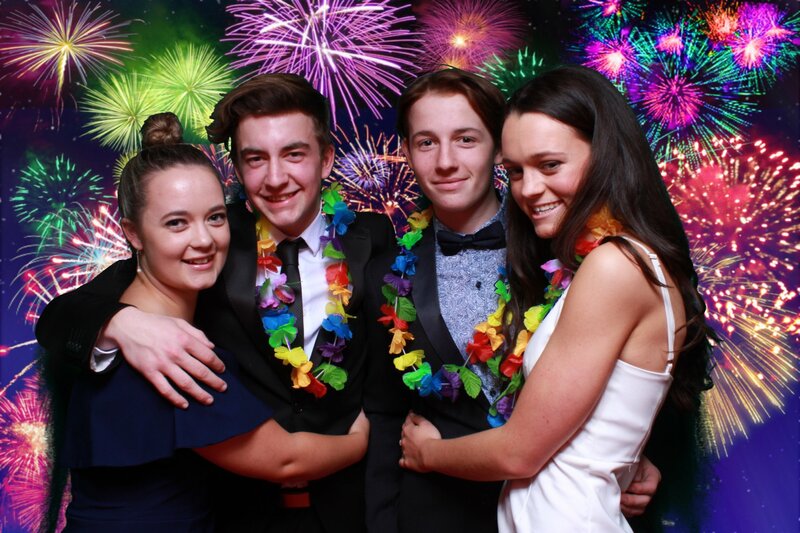 Photo Booth Hire Manchester | 30-mile radius | For other areas please contact us. We aim to create an amazing experience which is why customer feedback is important to us. We love to know what our customer’s think so we can get an insight as to how we can improve our business and customer experience. It also helps us to measure our customer satisfaction. 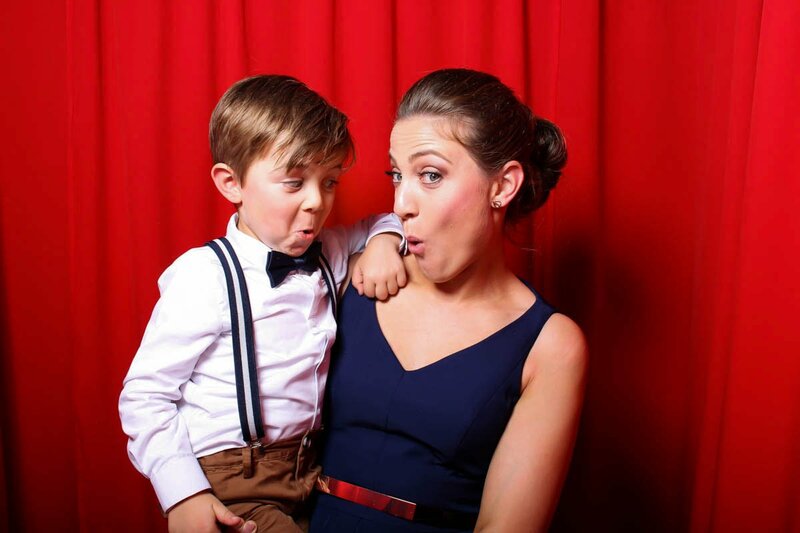 We’re thrilled that our photo booths are loved by all. Hear what our customers have to say about our service and our photo booths. Great quality photos and a quality setup! Loads of people from our wedding reception have since commented on how good it was too! 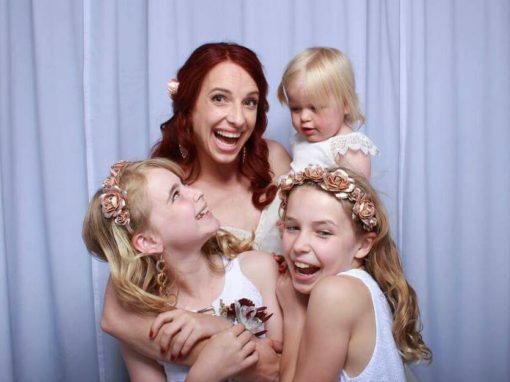 So glad we chose to hire it and go through Blush & Pose Photography! We hired the photo booth for our wedding day and what a great addition it turned out to be. The service provided was excellent and required no work from ourselves as it was already taken care of. The quality of the photo’s were perfect too! A classy photo booth done right. Couldn’t recommend enough! Wow! This was such an amazing Photo Booth! Blush & Pose went above and beyond to ensure that set up went smoothly and liaised with our venue accordingly. They have great attention to detail and their booth was simply stunning and perfect for our engagement party. We are so glad we chose them.